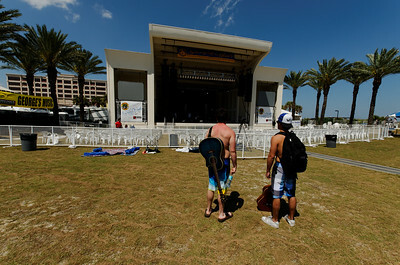 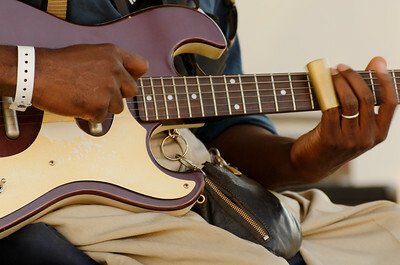 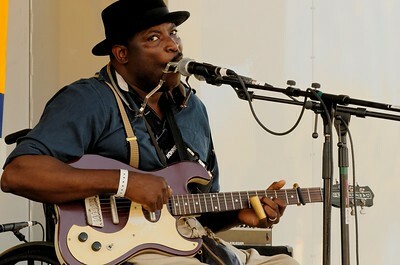 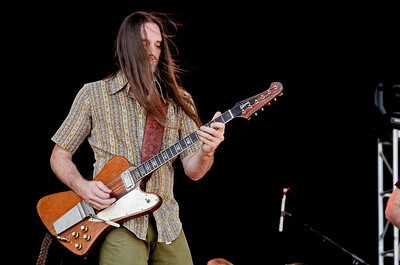 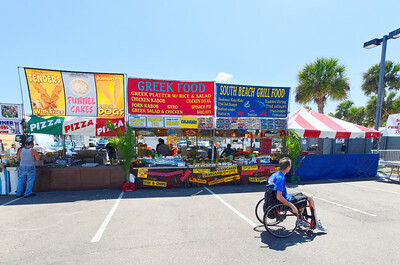 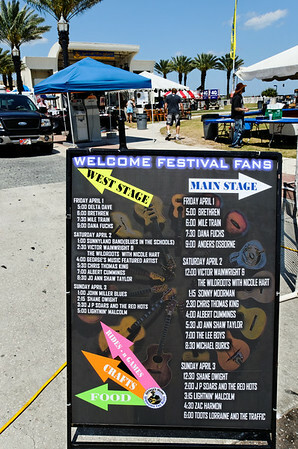 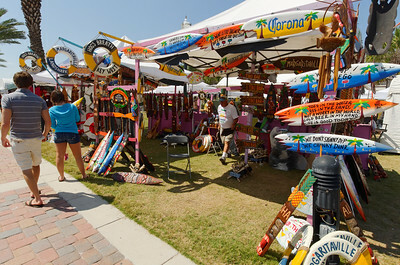 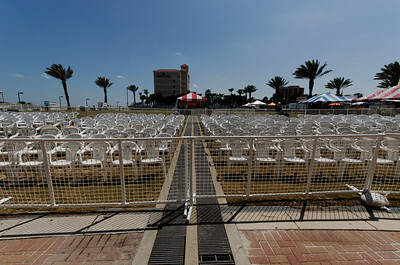 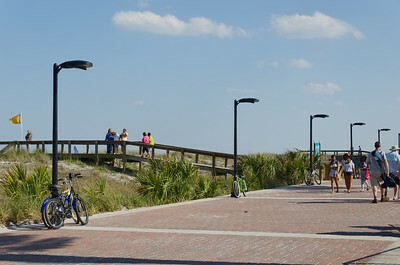 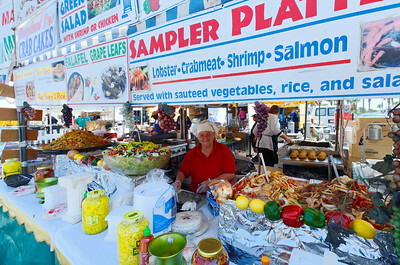 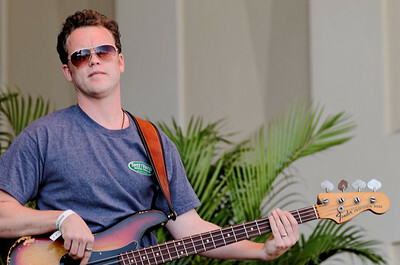 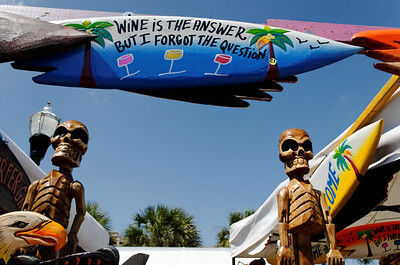 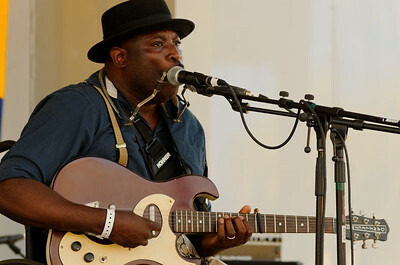 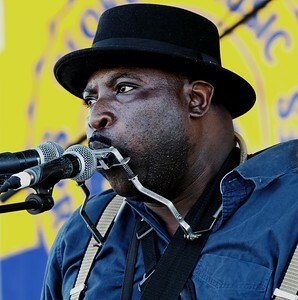 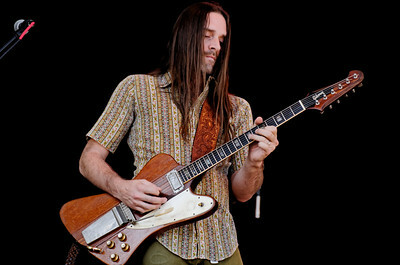 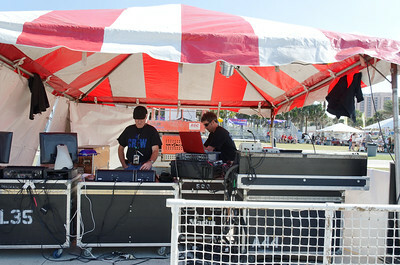 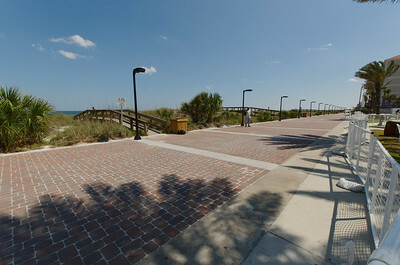 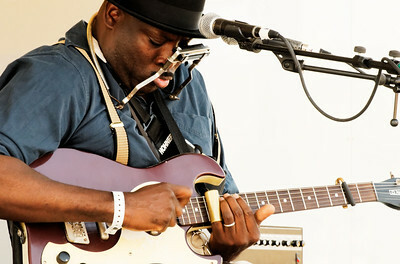 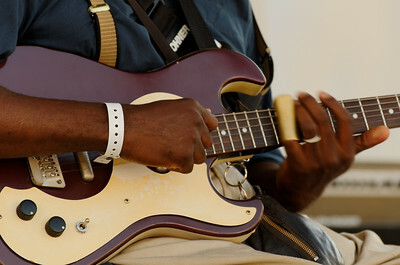 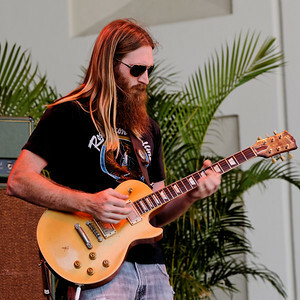 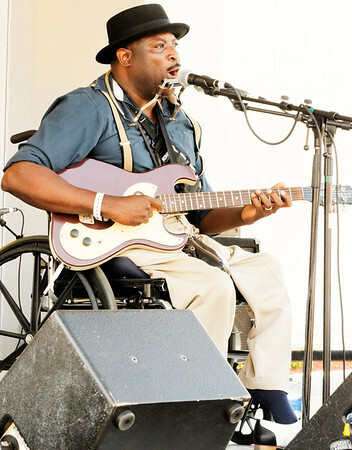 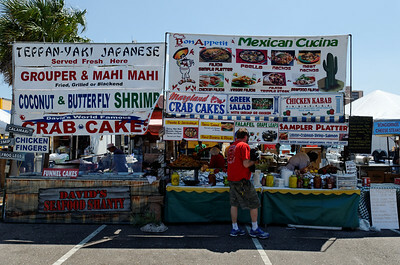 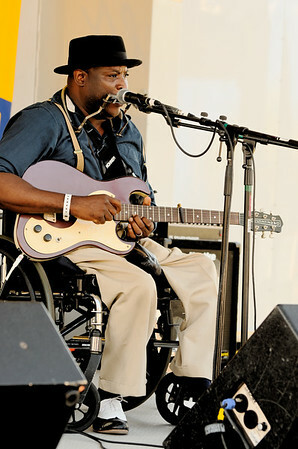 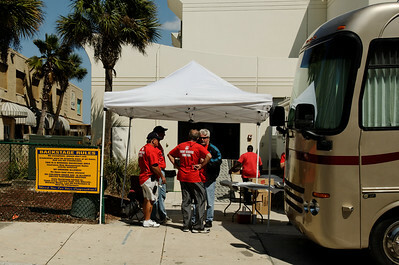 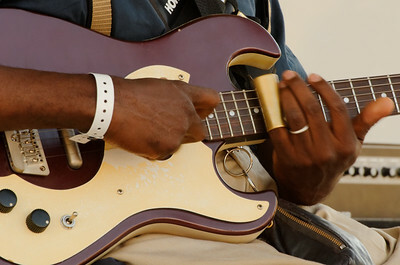 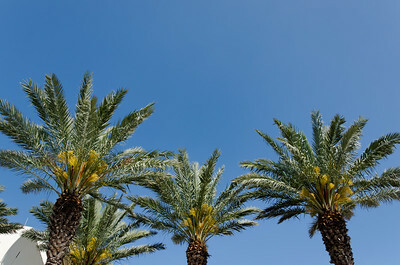 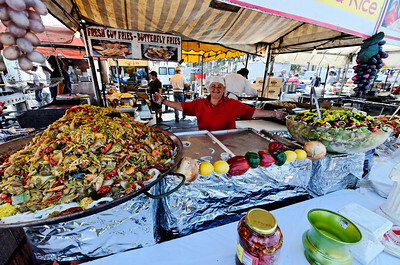 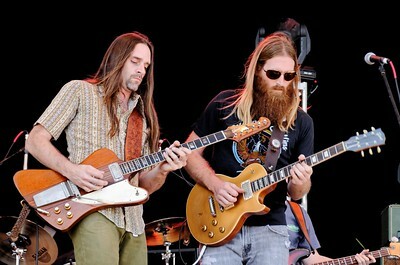 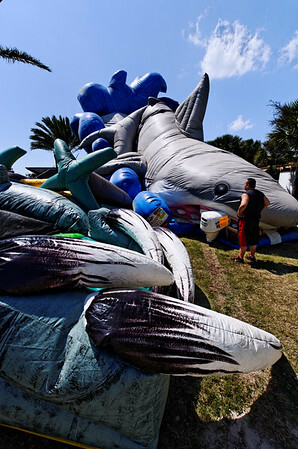 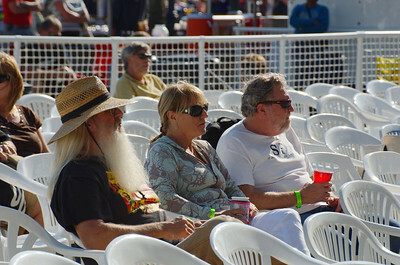 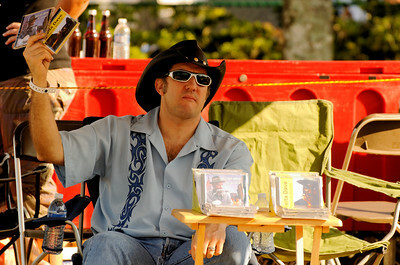 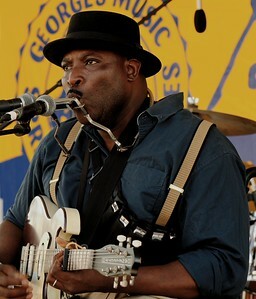 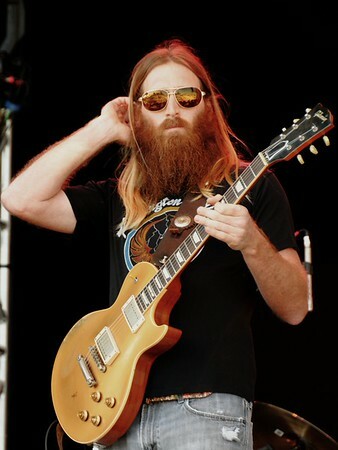 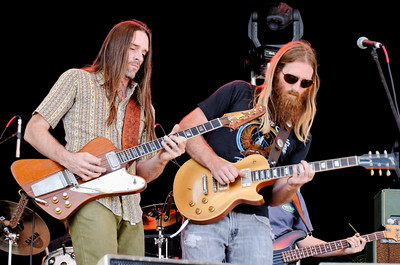 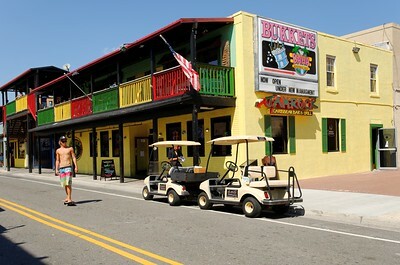 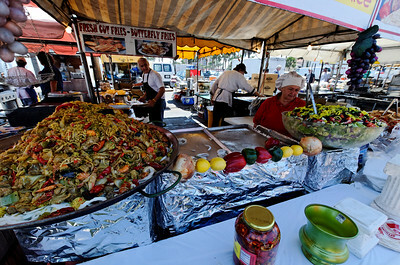 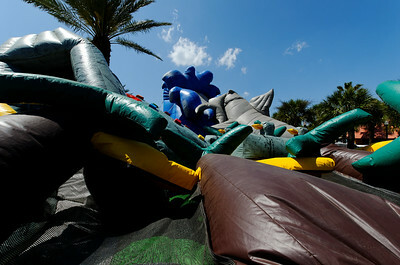 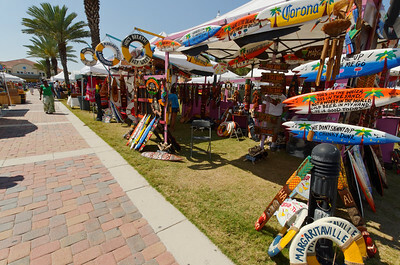 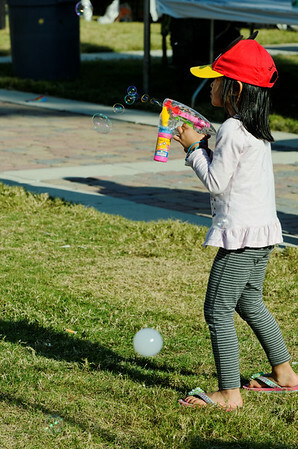 The 2011 Springing the Blues Festival in Jacksonville Beach, Florida was a tremendous time! 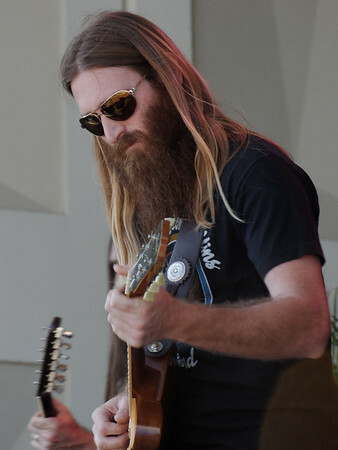 The bands were Anders Osborne Band, Brethren, Dana Fuchs Band, Delta Dave, Mile Train, Albert Cummings, Chris Thomas King, Joanne Shaw Taylor, Michael Burks, Sonny Moorman, The Lee Boys, Victor Wainwright and the Wild Roots with Nicole Hart, Eli Cook, JP Soars and the Red Hots, Lightnin' Malcolm with Cameron Kimbrough, Shane Dwight Band, Toots Lorraine & The Traffic and the Zac Harmon Band. 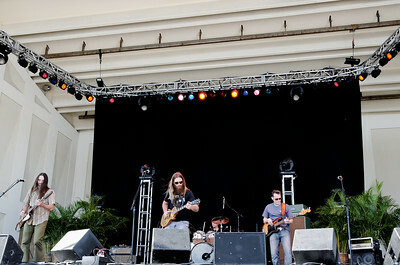 Brethren - Local Jacksonville, Florida band.